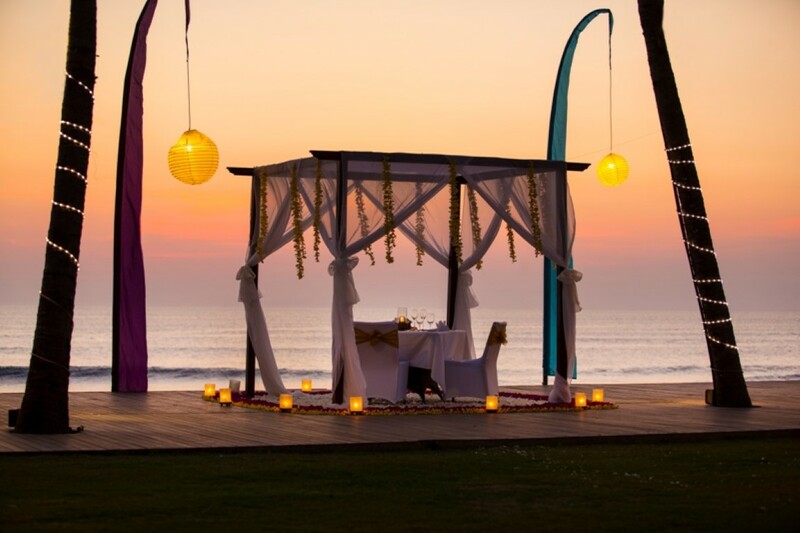 The Samaya's beautiful beachside setting allows you to enjoy the refreshing sea breeze, as well spectacular sunsets. 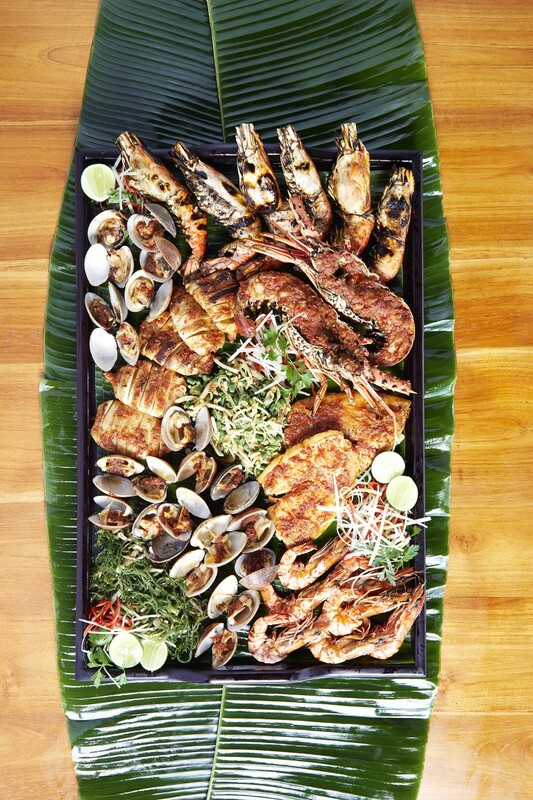 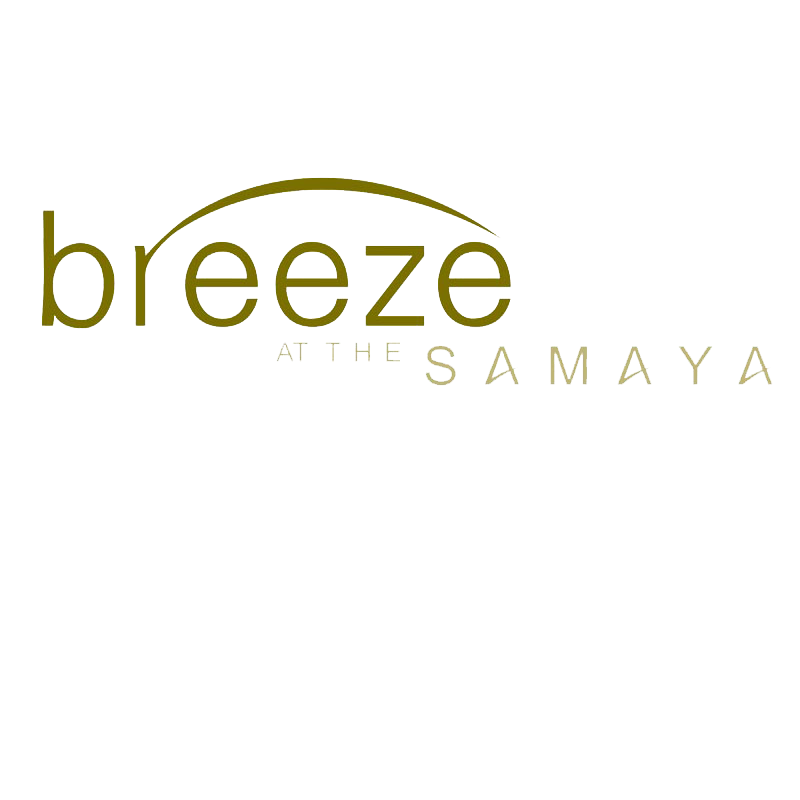 The Breeze Ocean facing beachside restaurant sits within the Samaya Resort, which is an upmarket, all Villa property. 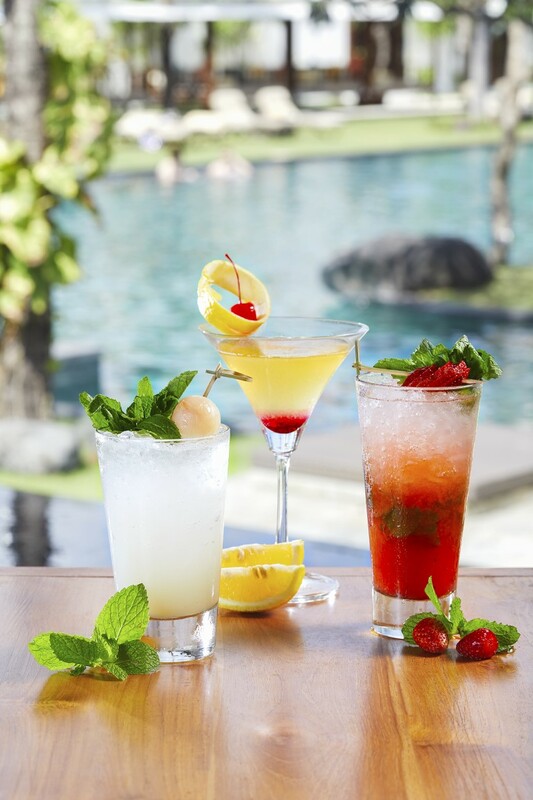 The restaurant is open to residents and outside guests alike, and as the convenience of a garden lounge for relaxing and pre-dinner drinks. 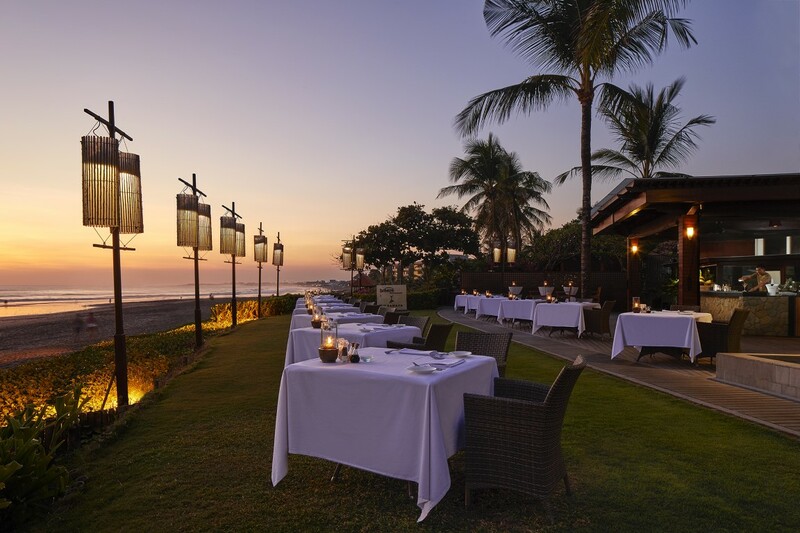 Al fresco style dining is the order of the day here, where most tables are beachside, weather permitting. 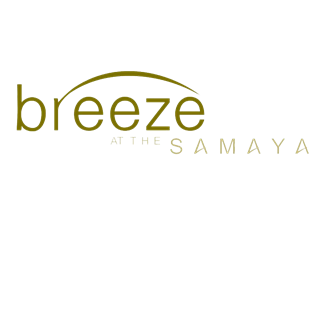 Breeze can accommodate up to 100 guests dining al fresco on the very attractive decking, which is surrounded by an elegant water feature. 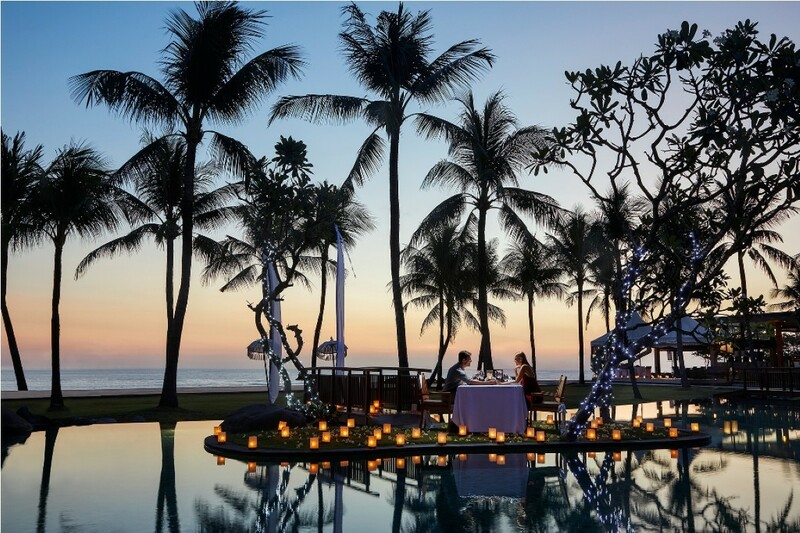 The wine list is very comprehensive with at least 160 global wine labels, which are available at very conservative prices. 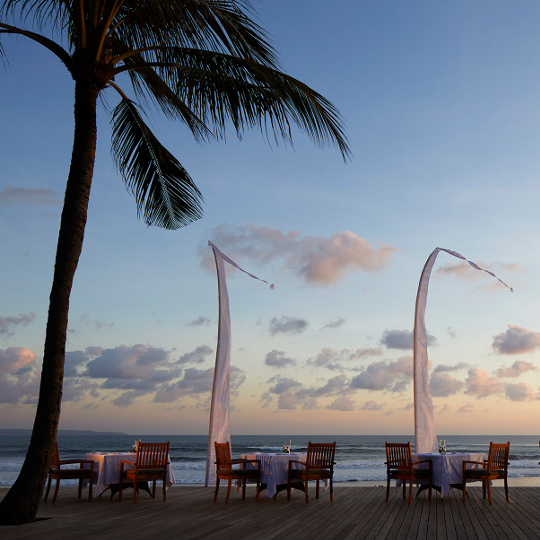 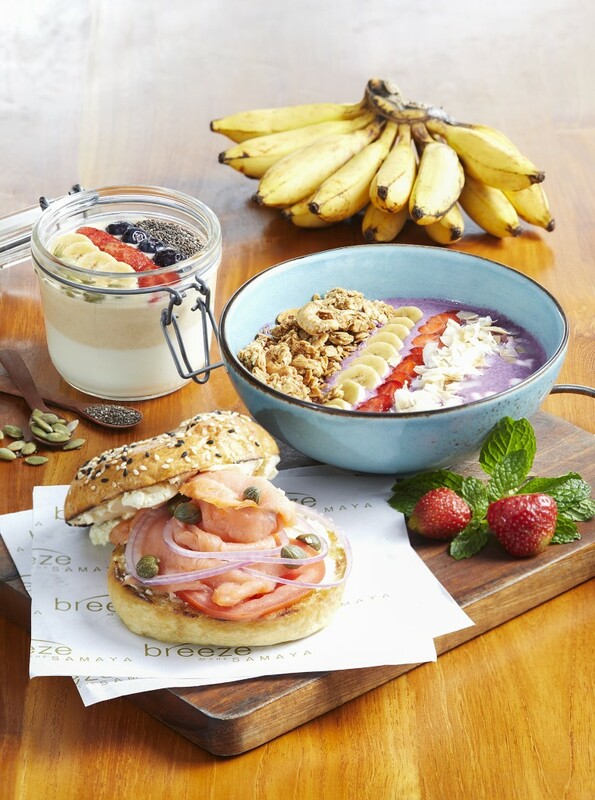 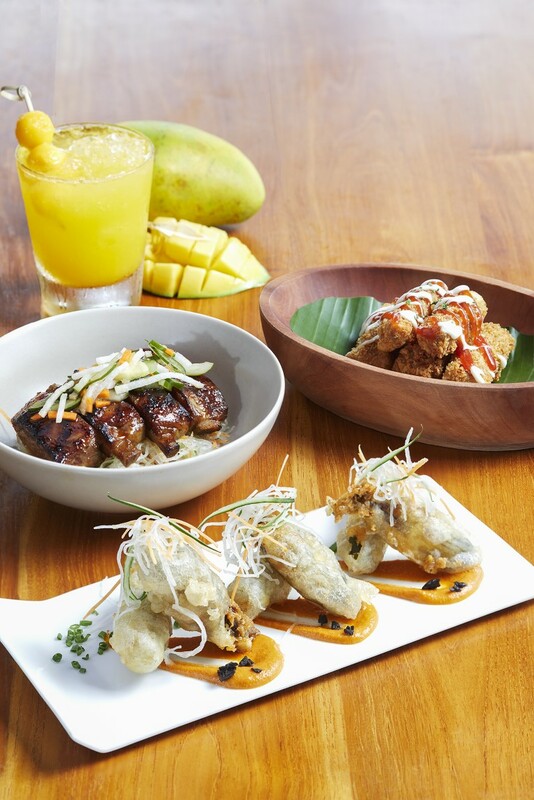 Well worth a visit, Breeze has become a regular 'Hot Spot' for fine food, in a relaxed environment, with personalized service and remains to be a beachfront favourite in the Seminyak area.